Despite widespread speculation a few months ago that WikiLeaks founder Julian Assange may be kicked out of the Ecuadorian embassy by the country’s new leadership, his asylum seems to be safe for now, his lawyer told RT. “Ecuador has made it clear in the past few months – after this wide-spread speculation that he would be forced to leave – that they will respect the asylum,” she said. Assange remains cut off from all communications and kept in what is effectively solitary confinement with no access to outdoor areas. His health is deteriorating, and the UK authorities have made sure that he won’t get treatment without leaving the embassy, she said. British authorities are prepared to arrest him for violating bail terms should he ever leave the embassy. His lawyer believes that the result would be the same – an unsealing of a secret indictment and an extradition to the US to stand trial for publishing US government secrets. Robinson added that her client would be happy to face whatever punishment the UK justice system would deem necessary for skipping the bail, but he would not do it at the risk of being sent to the US for what he expects to be an unjust prosecution there. “We know that Chelsea Manning, the alleged source of WikiLeaks material, was subjected to inhumane and degrading treatment, according to the UN Special Rapporteur. And we are concerned that Julian, if he is sent to the US, would face a long, drawn-out process, and it would take many years before we are able to make the arguments that we know should win,” she said. 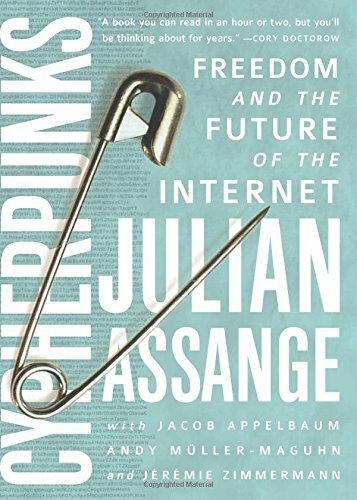 Assange believes that publishing classified materials, however embarrassing they are to a government, is protected by the fundamental right to freedom of speech. Many US officials depict WikiLeaks as traitorous spies, especially after the website published stolen emails from the Democratic National Committee amid the 2016 presidential election. The publication, they claim, was part of a Russian effort to damage the US, an allegation that both WikiLeaks and Moscow have denied.